The Associated Press In this Feb. 25, 2001 file photo, actor Albert Finney, poses for a photo. Finney, the Academy Award-nominated star has died at the age of 82. 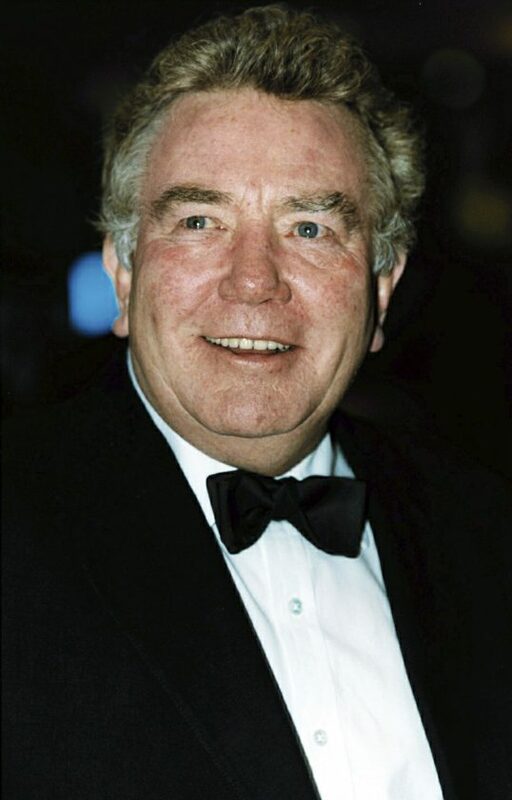 LONDON — British actor Albert Finney, the Academy Award-nominated star of films from “Tom Jones” to “Skyfall,” has died at the age of 82. He credited the headmaster of his local school, Eric Simms, for recommending that he attend the renown-ed drama school. Director Tony Richard-son said his goal for “Tom Jones” was simply to produce an enjoyable romp. Finney tackled Charles Dickens in “Scrooge” in 1970, then played Agatha Christie’s super-sleuth Hercule Poirot in “Murder on the Orient Express” — earning his second Best Actor nomination — and even played a werewolf hunter in the cult film “Wolfen” in 1981.